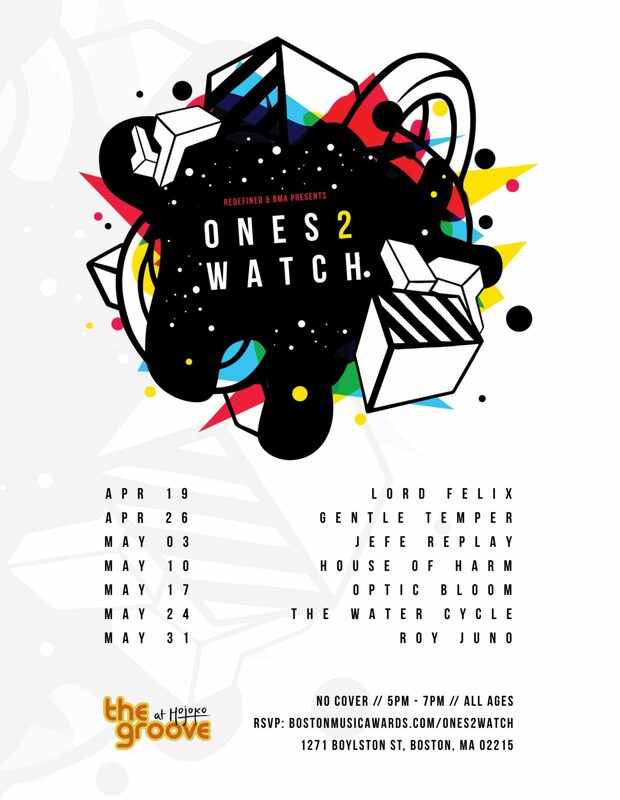 This year, the Boston Music Awards are taking over Hojoko more than ever before with the launch of their “Ones 2 Watch” series of live music, which kicks off next Friday. Designed to showcase up-and-coming artists in the area, the slew of free, all-ages shows will take place every Friday through the end of May, starting with a set from Lord Felix on April 19. Other artists on deck to perform include Gentle Temper, Jefe Replay, House of Harm (pictured), Optic Bloom, The Water Cycle, and Roy Juno. The first “Ones 2 Watch” gig also marks the opening of The Groove, “a new, intimate experience inside Hojoko” and home of the series. The seven shows present the first portion of the BMA’s 25 Hojoko-based events booked for this year, which will later include the nomination announcement party, the 617Sessions Wrap Up/Mix Down event, and the official nominee pre-party. 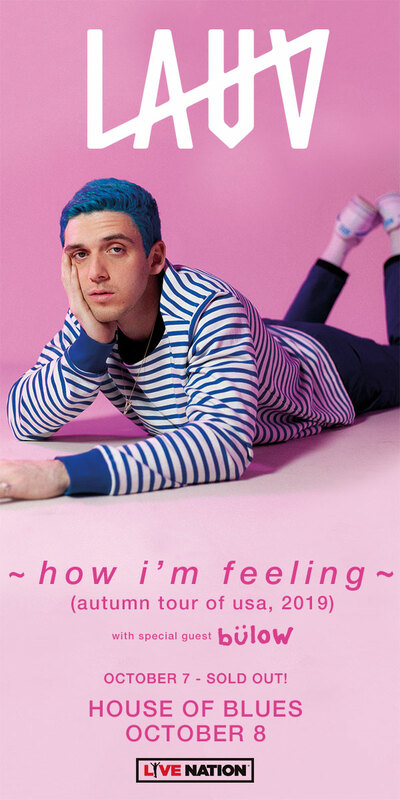 Each event takes place from 5 p.m. to 7 p.m. and is free to attend via RSVP; Guests can click “going” for the series debut featuring Lord Felix here.